Cool Sculpting–Can They Really Freeze the Fat Off? NPR published the story of Alec Smith who was 23 when he was diagnosed with Type 1 diabetes and only 26 when he died. His death exemplifies the injustice of our healthcare system where because he was unable to afford $1,300 per month for insulin and diabetes supplies, he was faced with trying to “stretch the doses” and lost his life in the process. Nothing can bring Alec Smith back, but for people who find themselves in similar situations, it’s important to get the word out that there are programs that may help. 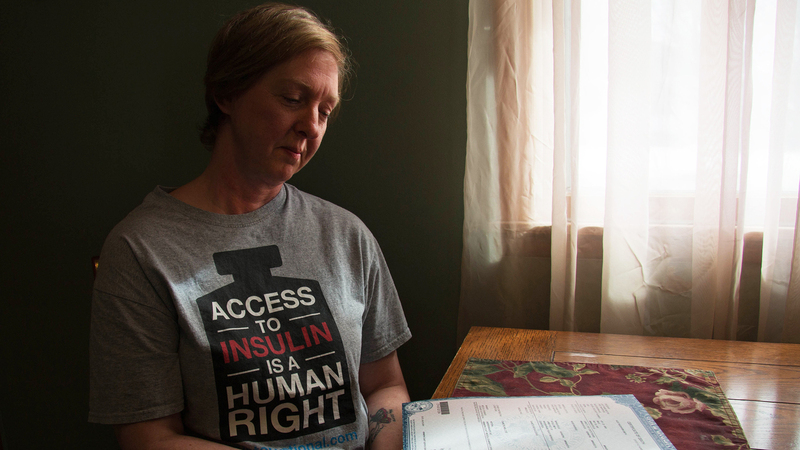 This article from Healthline describes a number of Patient Assistance Programs that may be able to help make insulin affordable. It’s also very important to let healthcare providers know when rationing is taking place as they may have other strategies that can help. 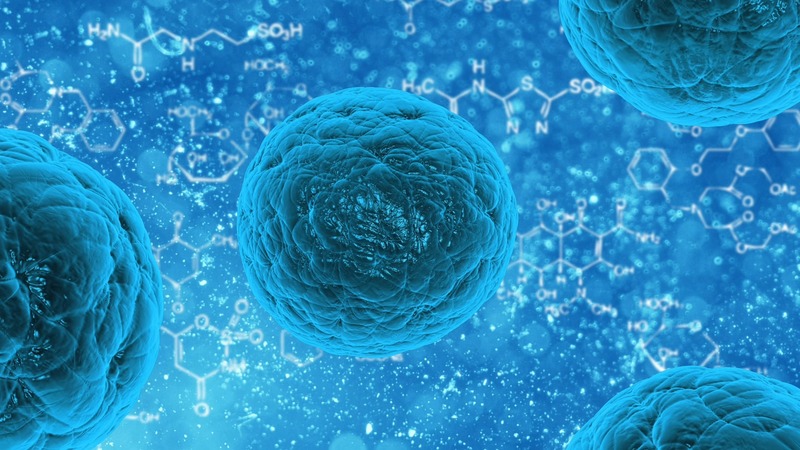 There’s some fascinating new research coming out in the area of microbiota-the mysterious bacterial population in our gut that seems to be functioning as an additional organ system. In an article by Rich Haridy in the New Atlas, August 1st, 2018 some research is reviewed discussing the relationship between the microbiota and our weight. If you’ve ever felt like your weight loss was disproportionally small compared to your efforts, or the results others seem able to achieve, it might not just be in your head. A study by MAYO Clinic has some interesting insights into gut bacteria, what they do, and how they could make weight loss more difficult. Gut bacteria, like their name suggests, are microscopic bacteria that live in our digestive tracts. Contrary to the usual image we imagine when we think about bacteria, gut bacteria aren’t diseases that make us sick. They’re helpful to us, helping us digest what we eat in a mutually beneficial relationship. Normally, gut flora and our bodies work together symbiotically, but in the case of weight loss, some types of gut bacteria are more helpful than others. In MAYO’s study, they found that the gut bacteria of those less able to lose weight were better able to metabolize carbohydrates. This means that those individuals experienced less benefit from normal weight loss strategies like calorie restriction. Basically, the positive effects of gut bacteria that would help us survive difficulties in the wild (like starvation) come back to bite some of us when we actually want to lose weight. It’s not a level playing field when it comes to weight management. No one should be feeling superior, or inferior for that matter, when it comes to how their weight management efforts stack up against those of others. Environmental factors, genetic factors, psychological factors, among many others, throw a wrench in what’s often portrayed as a simple process. Even so, we shouldn’t let physiological differences we might have serve as excuses that lead to us holding ourselves back from making our best efforts to achieve our goals. Look for support from people with understanding and know that professional recommendations from an RD/nutritionist can help put you in control. An article by Benedict Jephcote was published in Diabetes.co.UK discussing early control of Type 2 Diabetes. A thirteen year study by the Diabetes Care Journal shows how getting diabetes under control early can have very lasting effects. The study included patients with Type 2 Diabetes showing that those who got early control of it experienced 20% less complications later in life compared to those who didn’t. Another important thing to consider is that people with Type 2 diabetes can generally achieve very good control with lifestyle changes and low cost medication. How to get control of Type 2 Diabetes? When you are first diagnosed with diabetes, it can be a like a bomb going off in your life. Your doctor may have 3 new medicines for you to take for the rest of your life and in-laws, neighbors, and well meaning friends have dozens of pieces of food advice that may or may not be right for you. It’s important to consider that American Diabetes Association has estimated the average cost of a diagnosis of diabetes to be $9601 per year ON TOP of your other health care costs. Much of those costs are related to the complications of poorly controlled diabetes. What Are Type 2 Diabetes Complications? The possible conditions that are caused by Type 2 Diabetes range from strokes, kidney disease, heart disease, amputations, among others. Yikes. Even so, don’t panic, because complications are largely a result of NOT controlling diabetes. There are many easily achievable things you can do to help reign in diabetes and dramatically reduce the chances of these things coming up later in life. Above all, the most important thing to do is if you haven’t looked into managing your diabetes yet, do it soon. The sooner you do, the sooner you start reducing your risk of diabetes complications, and the sooner you can start becoming healthier and happier. When you are diagnosed with “Gestational Diabetes” and your doctor just tells you to eat healthy and cut back on carbs and sugar, that can leave you with lots of questions and a lot of fear. Nutritionist/Dietitians are available to work with you individually to help you interpret food, activity, and blood sugar relationships to find the very best options for you. You can search for a local professional here. In the meantime, NutriScape.NET knows are looking for immediate and specific meal planning guidelines written to help you achieve the maximum level of blood glucose control possible. This 2 page handout gives you solid guidelines that put you in control so that you know how to keep your baby healthy. Click here for the Calculator. The University of Michigan has produced these excellent videos to educate IBS suferers on the FODMAPS Diet. Share NutriScape.NET on social media to reveal the shortcut to some of the clearest video explanations you will ever find. Might just change your life! Original Article: Gut Bacteria and IBS. 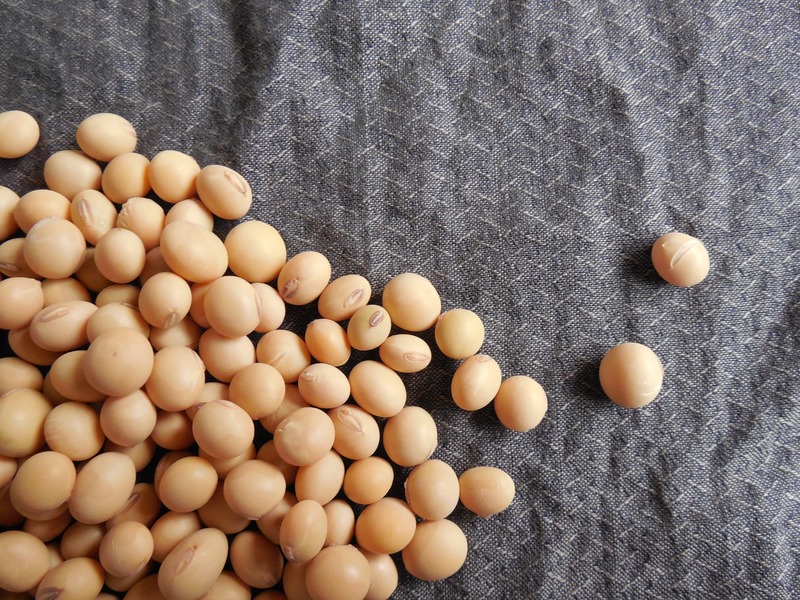 MedPageToday describes a study that shows benefits for soy foods in insulin and androgen levels in women with polycystic ovary syndrome. Best sources–tofu, soy milk, and vegetarian meat analogues. Yum! If you have found that dieting doesn’t work, you are not alone. Dietitians can offer real help with your weight loss efforts. In fact, there is good evidence that working with a professional in an “intensive, behavioral approach” to weight management delivers significant results in improved health outcomes. 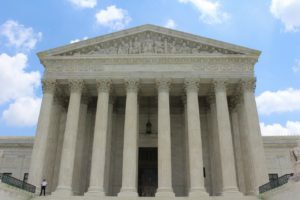 The national healthcare law requires coverage for preventive services when the effectiveness of those services have been documented by the US Preventive Task Force (USPSTF). And when services are preventative, the law requires that services be covered at 100% with the deductibles and copays waived. The USPSTF recommends screening all adults for obesity. 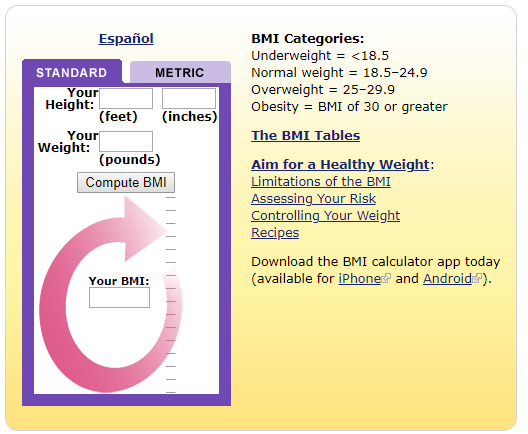 Clinicians should offer or refer patients with a body mass index of 30 kg/m2 or higher to intensive, multicomponent behavioral interventions. The USPSTF recommends that clinicians screen children age 6 years and older for obesity and offer them or refer them to comprehensive, intensive behavioral interventions to promote improvement in weight status. The USPSTF recommends intensive behavioral dietary counseling for adult patients with hyperlipidemia and other known risk factors for cardiovascular and diet-related chronic disease. Intensive counseling can be delivered by primary care clinicians or by referral to other specialists, such as nutritionists or dietitians.